We're looking for dedicated, talented individuals who want to help agents grow their business. 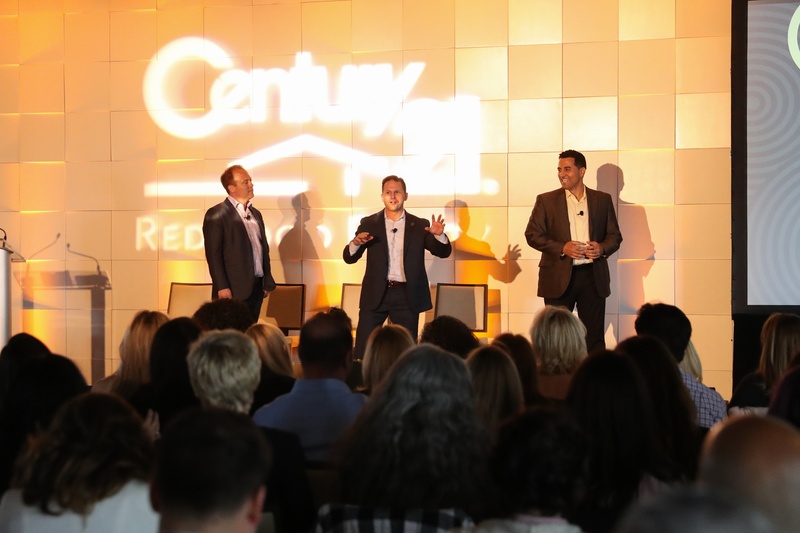 Founded in 2002 by three guys in an Ashburn, VA basement, CENTURY 21 Redwood Realty is one of the fastest growing brokerages in the DC area. With 530+ agents across 13 offices, Redwood is the 7th largest CENTURY 21 franchise in the world. The foundation of our success is people. Like the intertwined root system of a Redwood grove, our collaborative culture enables our agents to grow their business to unparalleled heights. Having focused on bolstering its corporate support team over the past 12 months, Redwood enters 2019 with a renewed focus on growth. “After 15 years in business, it became apparent that the structure that got us to this point needed some tweaking to get us to the next level,” explains co-founder Nick Pasquini. “With this in mind we made several key hires that have enabled us to pull ourselves out of the weeds and focus on what’s most important, driving business to our 530+ amazing agents and reaching out to prospective agent recruits to evangelize how their business can grow by affiliating with Redwood,” adds co-founder Eddie Berenbaum. To enable this expansion, Redwood has several revenue-focused full-time positions with immediate openings. If you love a fast-paced real estate lifestyle but prefer to experience it with the security of a base salary, health benefits, and a predominantly Monday-Friday schedule, these opportunities are worth exploring. Three positions are available to facilitate growth across all of our offices. Industry Engagement Specialists will devote 100% of their time to identifying talented agents who will add to our culture and working with our office leaders and owners recruiting them to join Redwood. We are seeking an experienced Real Estate Closing Processor. This full-time, temporary position is located in our Ashburn, Virginia Corporate office and may have the option to convert to a permanent position after 3 months. Candidates must have 2+ years experience working in the Real Estate industry. Ideal candidates will possess strong interpersonal skills, be extremely comfortable utilizing technology and have a strong collaborative inclination. We are looking for a talented person to fill an Office Support Specialist position in our Gaithersburg, Maryland office. The successful candidate for this position is a rockstar when it comes to supporting real estate agents—a creative problem solver who loves learning new things, meeting new people, and running a tight ship. In this role, you will be in charge of communications for our dynamic and growing company, both internal and external audiences. You will be responsible for producing, curating, and editing content for email, blogging, social media (posts and ads), and websites. You will be responsible for planning our communications calendar. We are seeking an experienced Real Estate Commissions Analyst. This full-time position is located in Ashburn, VA and is part of our growth-oriented, fast-paced Corporate Team. Candidates must have 2+ years experience working with Real Estate Commissions. Finance/Accounting experience is a plus. “What has set Redwood apart for the past 16 years, since it was birthed in my basement, is our relentless agent focus. We partner with agents to grow their business. 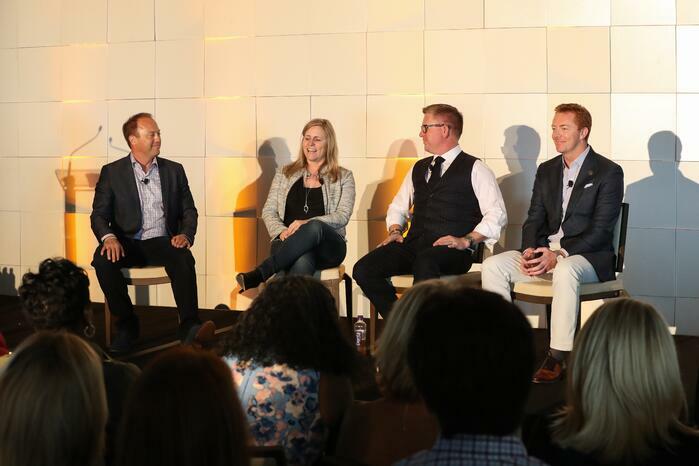 That’s all we’ve ever focused on, and it’s why we’re the best place for experienced agents looking to take their business to the next level," says co-founder Shawn Milletary.